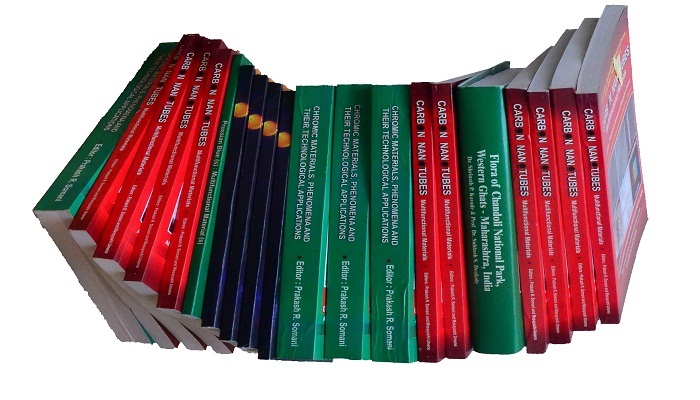 Applied Science innovations™ is working in the areas of Nanoscience & Nanotechnology, Energy, Environment and Publishing Scientific Literature (text and reference books and research journals). "Excellence and Relevance" is the policy of the company. We aim to contribute to the development of society by innovating new products based on in-house cutting-edge Research and Development. 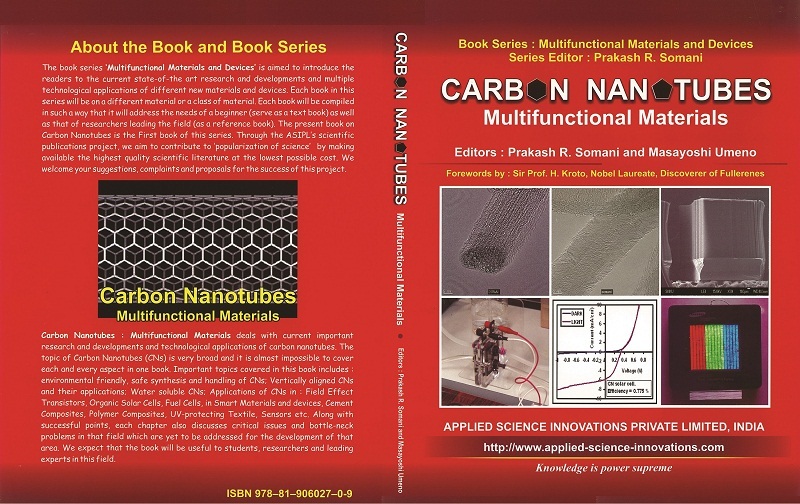 Reference book ‘Carbon Nanotubes: Multifunctional Materials’, Edited by Prakash R. Somani & M. Umeno, (January 2009). The FIRST product of the company; Forewords by Nobel Laureate Sir Prof. H. Kroto (Nobel Prize in Chemistry - 1996), Florida State University,USA, Recommended Text Book for M.Tech. 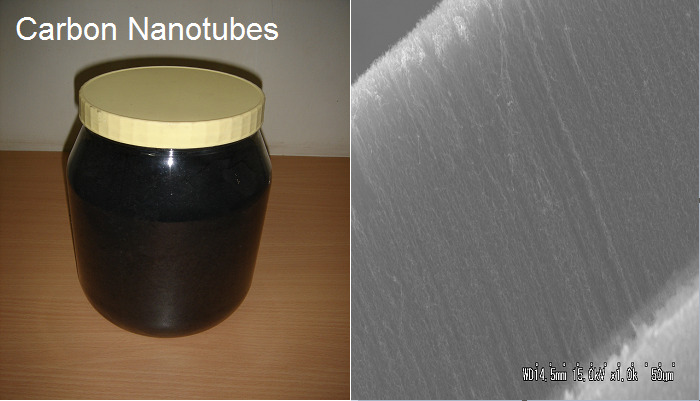 (Nanotechnology) course at Punjab University, India & Chhattisgarh Swami Vivekananda Technical University,Bhilai (C.G. ),India.